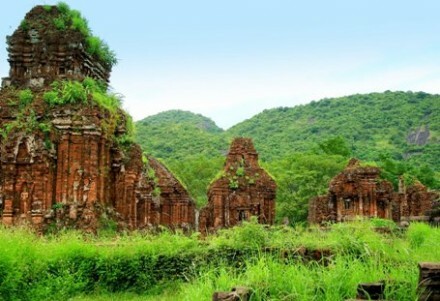 Da Nang City and Hoi An Ancient Town are two famous tourist destinations located in the central of Vietnam. 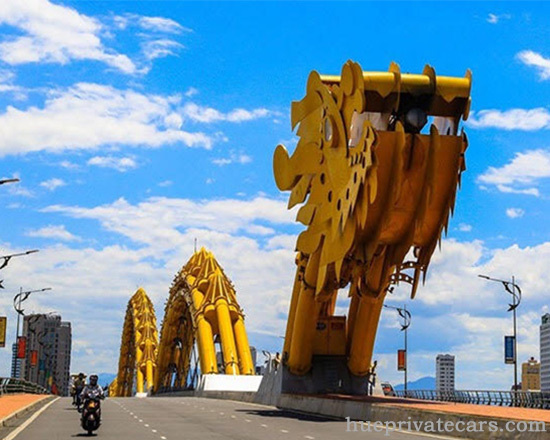 Da Nang coastal city known for its sandy beaches and history as a French colonial port. 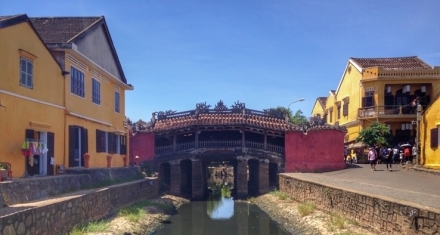 Hoi An small town known for its well-preserved Ancient Town, cut through with canals. Each year, these cities attract a lot of tourists, for whom transferring between these cities seems to be very necessary. 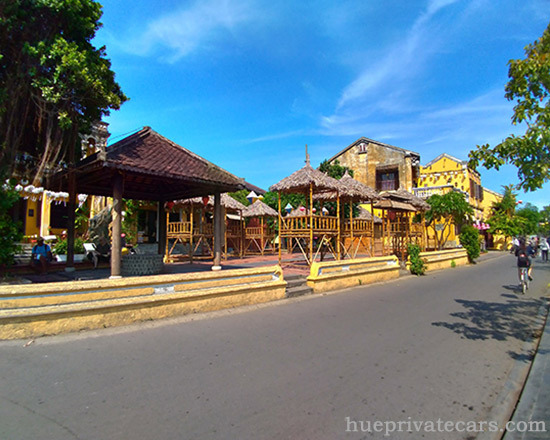 If you want to go to Hoi An from Da nang through the fastest and safest way, do not hesitate to choose ourDa nang to Hoi An Private Car Service. We guarantee to bring you the most quality means of transport with the most suitable price. 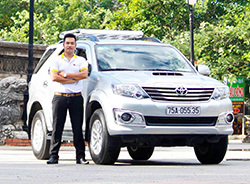 Why you should choose this Private Car service ? 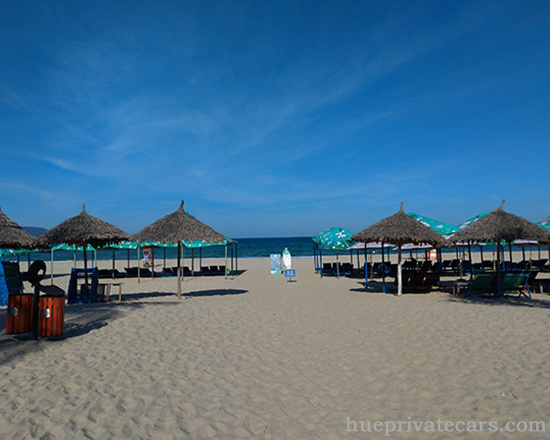 Transport from Da Nang to Hoi An by Private car is an EASY, FAST and CONVENIENT way, as well as from Hoi An to Da Nang. 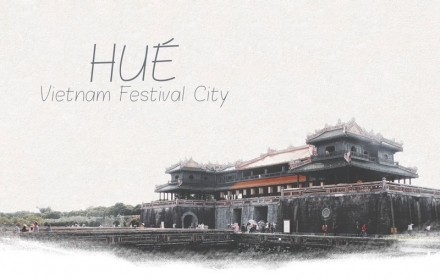 Let Hue Private Cars be your companion on the road to Hoi An from Danang to have a nice trip and wonderful memories. 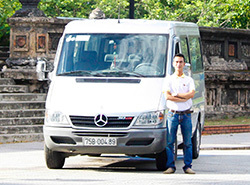 – We will pick you up at Da Nang airport or your hotel in Danang and transfer towards Hoi An. 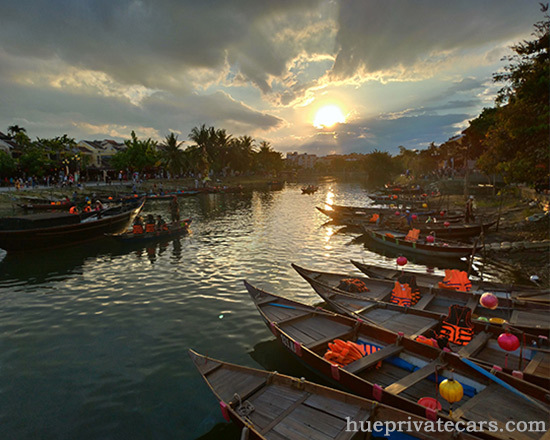 Since you are already on a private car and on your way to the beautiful town of Hoi An, why not make the most out of it and have a little sightseeing? You can choose to go to places like Son Tra peninsula where you’ll see the Ling Ung Pagoda and the 72-meter marble statue of Lady Buddha. You can also go to the famous Marble Mountain and My Khe Beach. 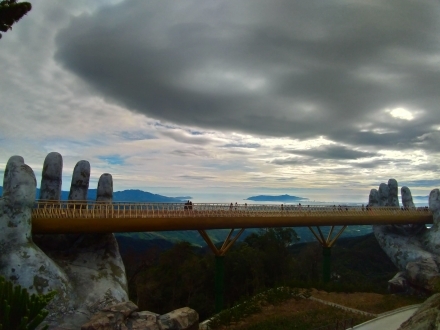 Marble Mountain: Explore the legendary set of 5 mountains in Da Nang and discover its hidden caves, shrines and pagodas. Wanted to check how much time does it take to reach Hoi An old town from Da nang? And is it advisable to return the same day to Da Nang? 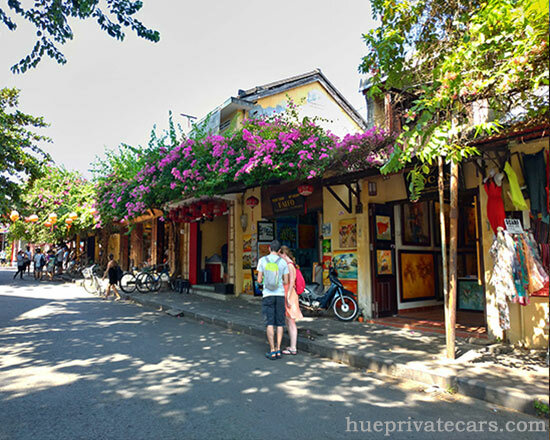 How much time should we spend in Hoi An old town? hi. i am looking for toyota innovate for 6 adults. pick up from pullman danang and also i want sightseeing. in the evening drop back to hotel. 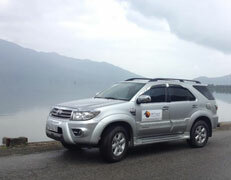 Hi there, would like a private car from Da Nang to Hoi An for a day trip, but not sure where to drop off in Hoi An. Do you have any suggestions? And the prices listed are for one way only? Hi Teresa, thank you so much for asking us. If you don’t have accommodation in Hoi An yet, you can inform for us later. You should choose any accommodation with good reviews on Booking.com or TripAdvisor. The price is for 1 way only. If you want to comeback Da nang, the price is same. Yes, 4 people with luggage, you can use a SUV 7 seater, and the price for this is 20$/ car 7 seats. Extra Charges: 8$ more for Marble Mountain, 25$ more for My Son Sanctuary. Please check your email and get back to us! I was wondering if I would like a two way transfer from Danang – Hoi An – Danang for 2 people sometime in August, how much would it be? Do you provide service for sightseeing just to Marble Mountains as well? Thanks for contacting us. If you have 2 people, you can use a sedan 4 seater car. 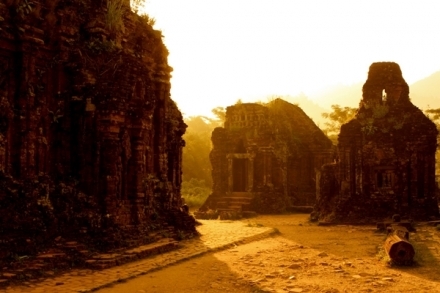 And the price for 2 ways Da Nang – Hoi An – Da Nang is 30$ / car 4 seats. Extra charges: 8$ for Marble Mountain, 12$ for Linh Ung pagoda. Hi. I’d like to book a round trip from Danang to Hoi an. I am booking another half day tour in Hoi an.I have to be at Hoi An before 2pm. I’d like to stop by Marble Mountain on the way there . And I like to come back from Hoi An around 9pm. Can you please give me a quote? There will be 5-6 ppl. You should book a private car service, so you can choose your departure date and time, it’s flexible with your plan. 5-6 people, you should choose a van 16 seater, and the price for transfer from Da Nang to Hoi An is 25$/ 1 way / car 16 seats. If you want to visit Marble Mountain, please add 10$ more. 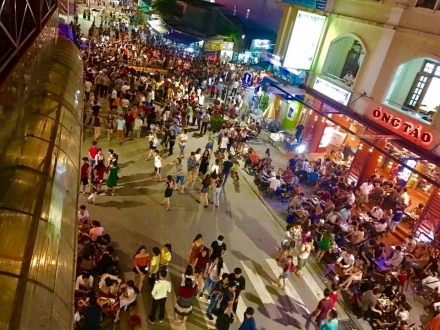 Hi, I was wondering what recommend for a solo traveller going from da nang to hoi an? I plan to stay in hoi an for two nights and then fly to Hanoi so will need a lift to airport. Hello, Is Sightseeing stop possible in the opposite direction? Thanks for interesting in our service from Da Nang to Hoi An. Price from Da Nang to Hoi An is 15$/ car 4 seater, and you have to pay extra charges for places you want to visit. Depends on the distance, so the charges will be different. May i have your detail that i can calculate the price for your group ? May I ask the price of booking private car for travelling from A La Carte Danang Beach Hotel to My Son, and return to A La Carte Danang Beach Hotel on 29 Nov, for 2 persons? About half day trip. Yes, 2 people you can use a 4 seater car. And the price for this is 60$/ car 4 seater. Hi, I’ll be traveling to Da Nang on 27th Nov to 2nd Dec and would like to book your van from Da Nang to Hoi An on 27th. total 7 of us including 2 children. Any interesting place along the way? What would you suggest? Please check your email. I’ve just sent a suggestion to your email! Hi, I’ll be travelling from Danang to Hoi An around 11th or 12th june. We’re a family of 4 ( 2adults 2teenagers). I prefer to take a transfer with a sightseeing stop at Marble Mountain and Ling Ung Pagoda. We would also like to return back to Danang at our hotel around 7pm. Can i have the 4seats car? Could you please advise us a price? Dear Ali, thank you so much for contacting us. Yes 2 adults and 2 teenagers can fit with 4 seater car, in case you don’t have too many luggage. Please check your email and back with us. Regards! Hi. I’ll be travelling with other three friends. Can I have the 4 seats car? Is the price for direct transfer (+ sightseeing) per person or per trip? 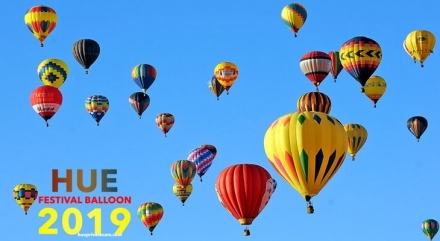 With a last minute booking, can you call us via +84 917126661 or chat with us on the website. Cuz there will takes a time via reply email. Hope to hear from you soon! Thank you so much for contacting us, Lee. Please check your email, we’ve sent the itinerary to your email. Can I ask 2 day tour? Yes, please check your email! 1. What type/brand of your car ? 2. Is this price for all or per person ? – For Package Tour (Private tour), this price is per person. 3. How we can recognize you at the airport ? Our driver will wait at the airport and hold a welcome board with your name written on it for you to recognize him easily. 4. How will I know my booking has been confirmed ? When you receive an email stating: Your booking has been confirmed. To make sure that your booking has been confirmed, we will send you an invoice with an itinerary. Please check itinerary to avoid any inconvenience. 5. How can I pay ? 6. Will there be other guests who will join us ? This is a private service, so only your group will be in this trip. You can invite your friends but maximum of 3 people in 4 seat car, 5 people in 7 seat car and 12 people in 16 seat car. 7. Can your driver speak English ? Our drivers can speak Basic English communication or better. They have vast experience in dealing with foreigners, they can explain about attractions and help you get the most out of your trip. But they are not tour guides so they have limitation. Coppyright © 2013 Hue Private Car All Rights Reserved.